Super Bowl: If You Have Money in Stocks, Root for Cam Newton and Carolina! Super Bowl: If You Have Money in Stocks, Root For Cam Newton & Carolina! 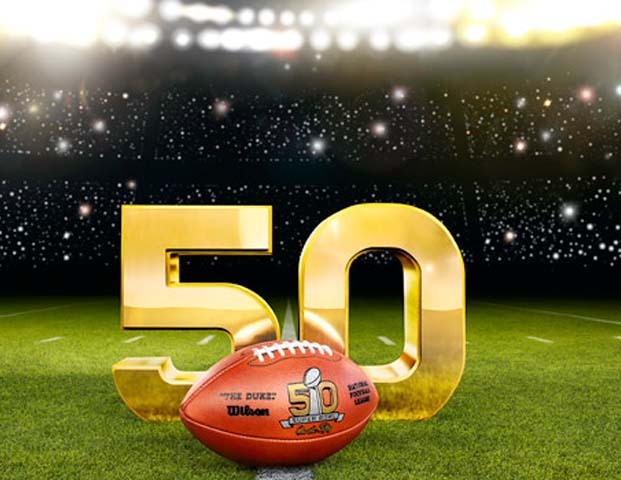 If a Wall Street analyst predicted the direction for stocks accurately, 40 of the last 49 years, you would probably know her or his name, and they’d probably be sitting front row on the 50-yard line at Sunday’s big game. While few of Wall Street’s brightest can boast an 82% accuracy rate, the Stock Market Super Bowl Indicator has accurately predicted the year ahead for stocks 40 of the last 49 Super Bowls. 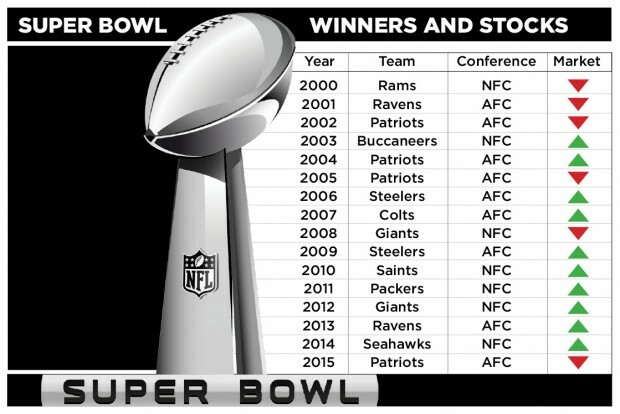 Here’s how it works:Â If a National Football Conference Team (NFC) wins, it’s an up year for stocks. Â If anÂ American Football Conference TeamÂ (AFC) wins, it’s a down year. Veteran 82-year-old Wall Street analyst Robert Stovall has been bringing attention to the indicator for years. As a football fanatic and a financial journalist, I’ve spoken to him about it several times. Whether you’re superstitious or not, it’s hard to argue with the numbers. So, if you’re like most small investors and your investments grow when stocks go up, it’s Cam Newton and company all the way!